Our process begins with empowering our clients by providing customized innovative solutions through our team of creative professionals, production designers, and technicians. 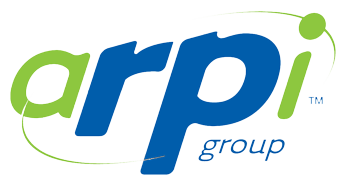 With an unsurpassed dedication to service, ARPI Group strives to deliver the highest of technical tools available to bring unique creative visions to life. 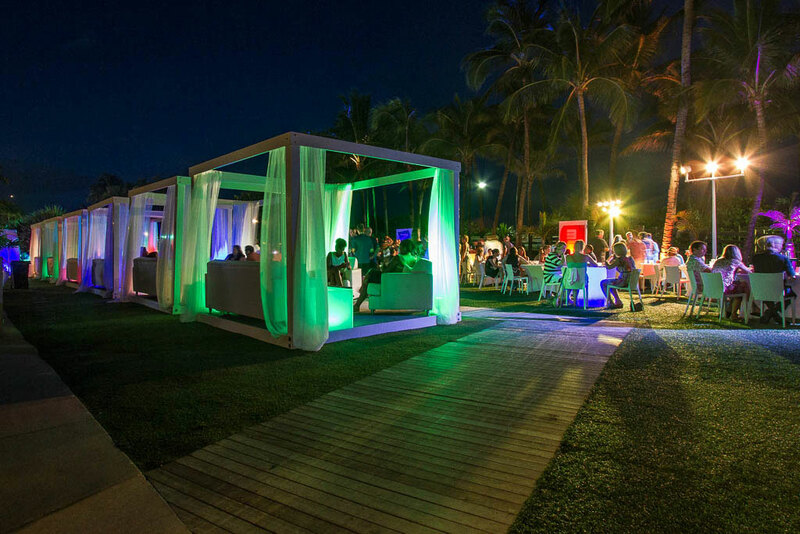 With your goals as the foundation, we develop technical strategies to assist in the planning & execution of your event. Utilizing a wide range of tools such as Professional Audio, Video, Lighting, and Custom Designs that fully captivate your audience. 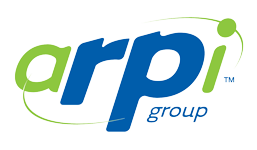 ARPI Group understands the importance of Powerful, Clean, crisp sound throughout your venue or event site. Our staffed audio engineers and technicians operate our Professional lines of audio equipment at each event. 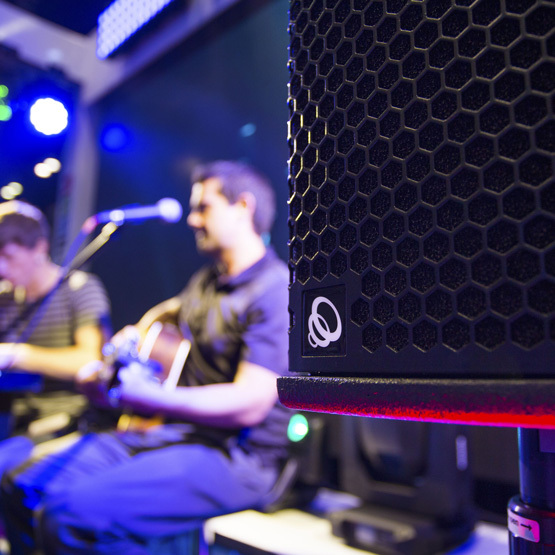 Live Events, conferences, indoor/outdoor venues, and sound reinforcements are finely tuned to deliver that WOW sound you are looking for. 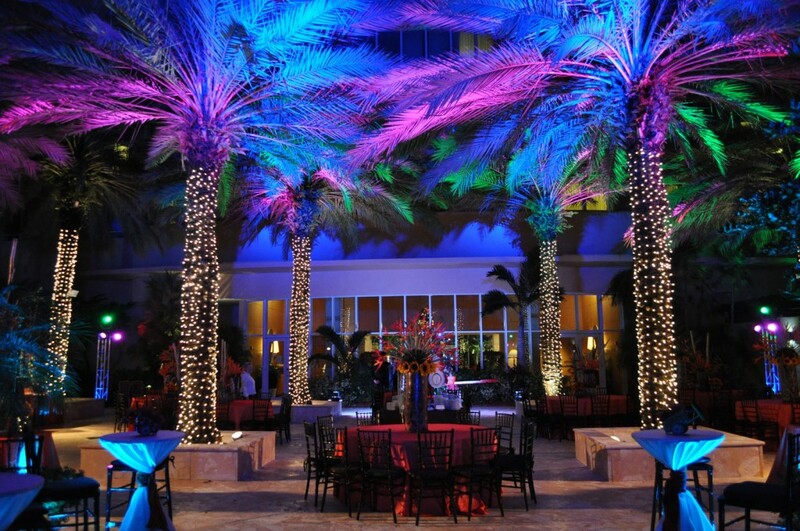 We understand that Lighting is one of the most important elements in creating a specific mood or atmosphere. 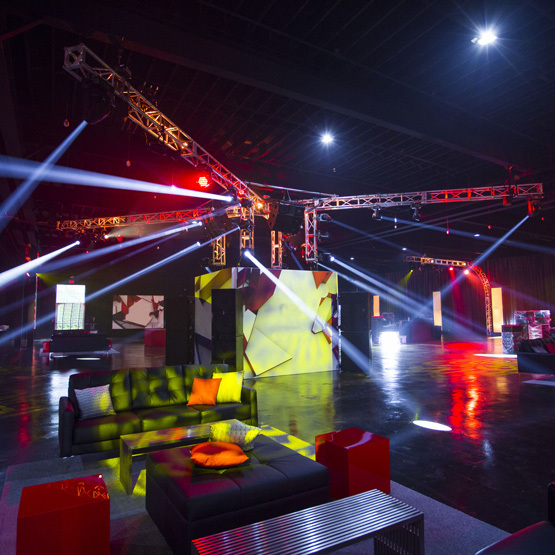 Watch a room TRANSFORM right before your eyes when our ARPI Group technicians and lighting programmers create a balanced array of light combinations to complement a theme, décor setting, or set design. 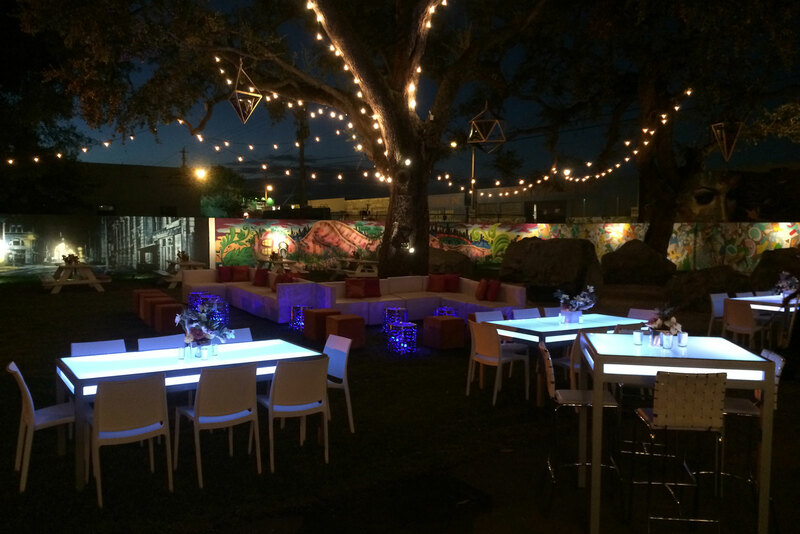 Our modern arsenal of lighting equipment can be displayed in interior/exterior settings, can be used to enhance ambiance, or can be programmed to enrich audio & video. Our extensive line of visual equipment plays a key role in displaying and capturing custom video content. 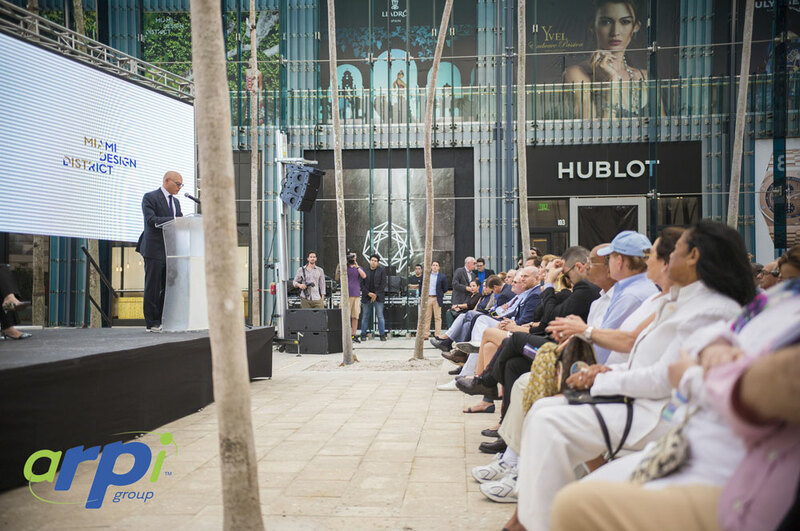 Utilize our Professional line of video enhancing tools such as led screens, HD projectors, HD monitors, video mapping, HD cameras, and drone technologies to convey & capture the message to your audience and guests in a modern way. 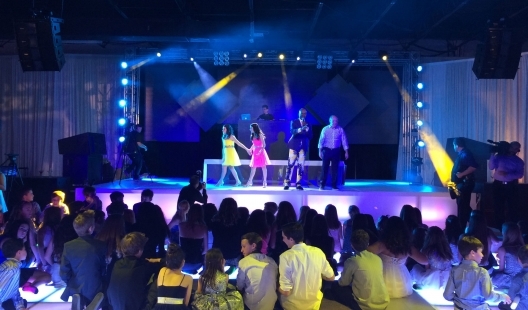 Nothing captures the attention of a crowd faster than a custom set design. 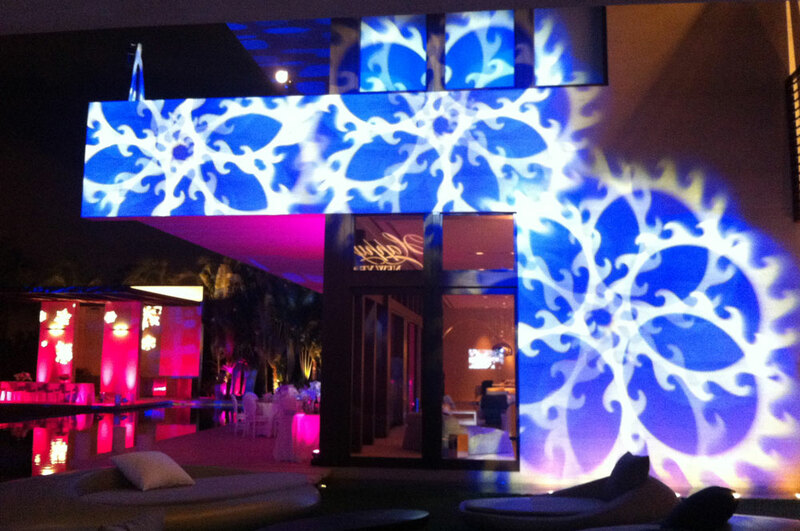 Partner up with our creative team to create an original production emphasized with your taste and style. Through our in house design and construction teams you’ll be able to bring custom projects to life. 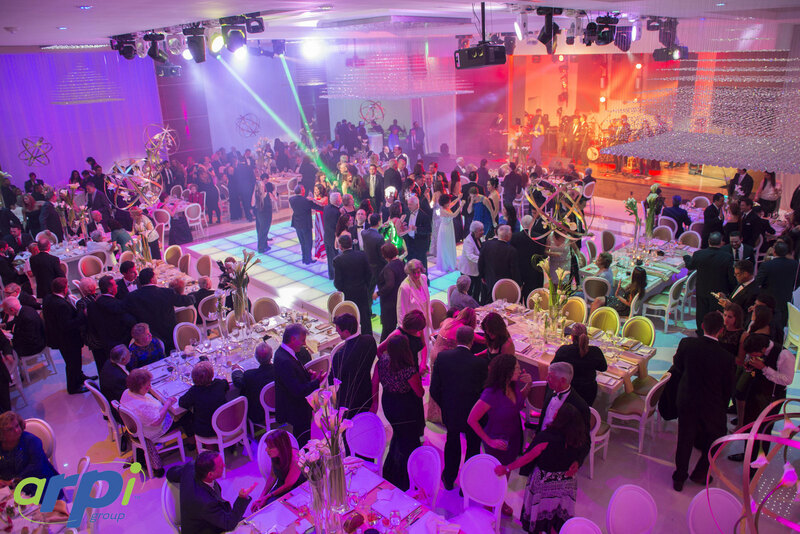 Our goal is to provide the creative and technical solutions that will increase the caliber of sensory experience by an audience or guests. A concept design allows the creation of something new and unprecedented. 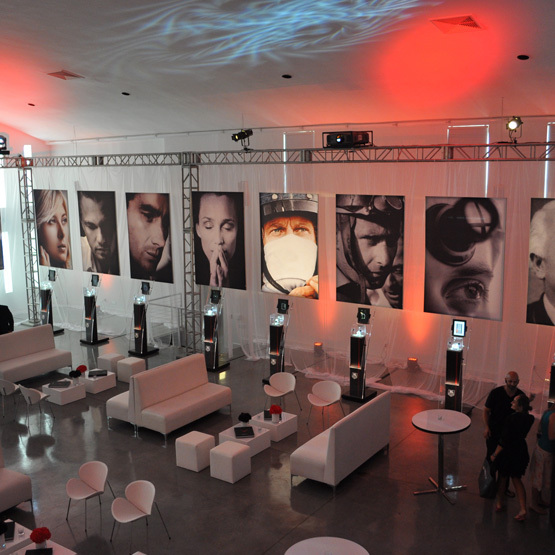 Showcase your brand or magnify your event with a concept design that caters to a theme or message. Our team of creative designers will create a design that is aesthetically balanced and is able to display the features of your concept. Great for exhibitions and vendor shows. Annual Sessions, Exhibitions, Trainings, and Conferences are among the most important occasions for any company. 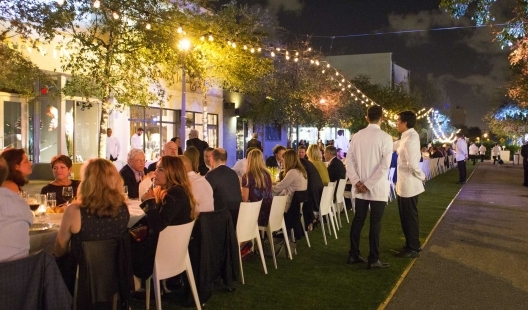 At ARPI GROUP we understand the challenges and goals of planning a corporate event. We have developed creative solutions to assist our clientele in delivering their message to their guests. 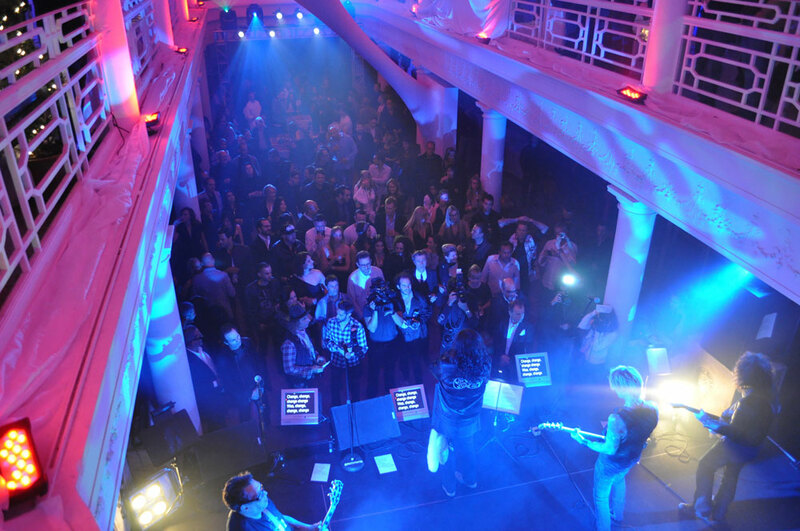 ENGAGE the audience with tools such as state of the art video screens, audio equipment, and technical lighting. 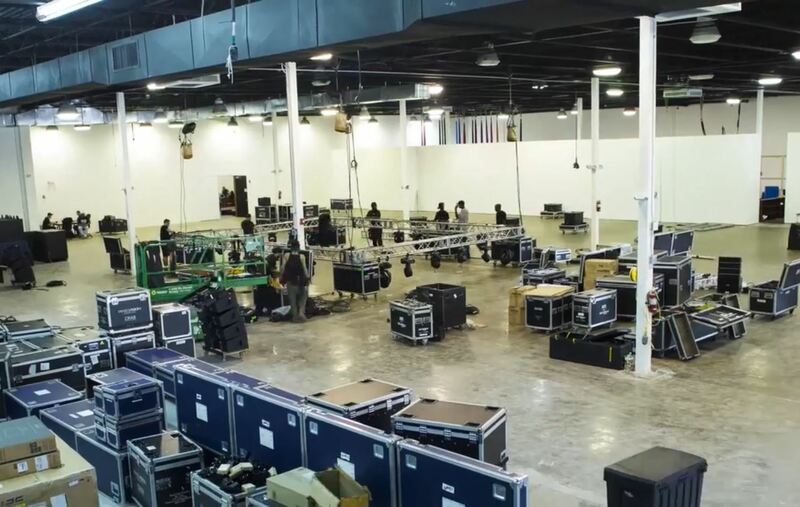 From a single podium to an extensive stadium set up, our teams are prepared to execute any caliber of endeavor by going the extra mile with our ability to adapt any conceptualized theme front and center on stage. 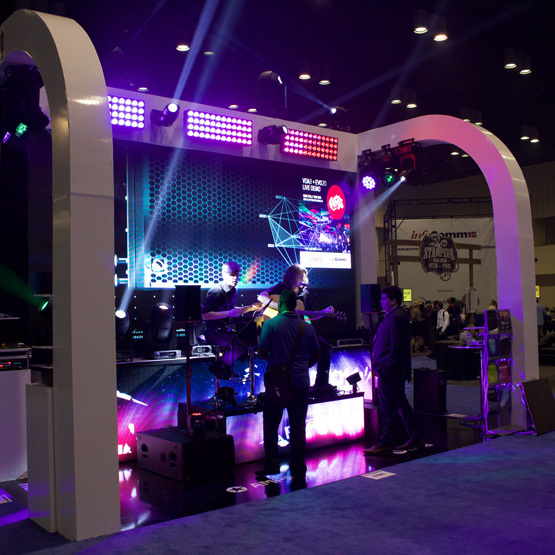 Entertain the crowd with ARPI Group’s Professional Lines of Equipment. 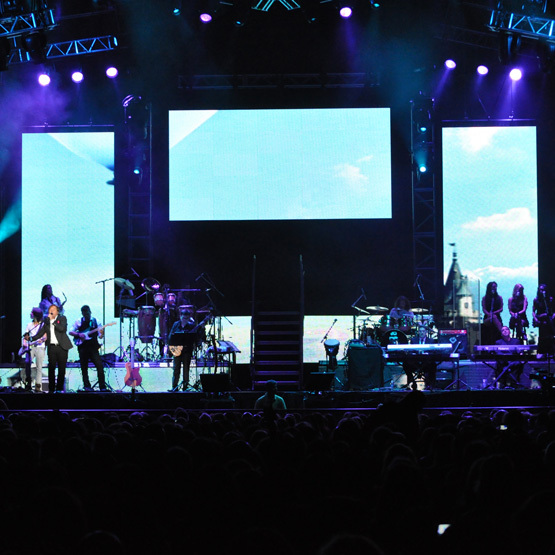 Our POWERFUL Audio, Video, and Lighting are set Our audio engineers, for ideal performance, finely tune all gear. 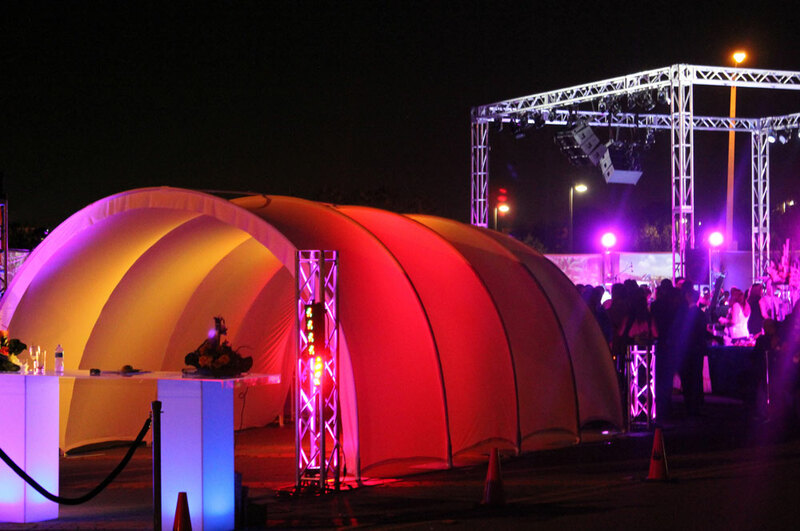 Create custom stages with trussing, perfect for indoor/outdoor venues. All Shows, Concerts, and Expos are equipped for maximum functionality. Lets put on a SHOW! Gather with Family and friends to celebrate life’s most unforgettable moments. 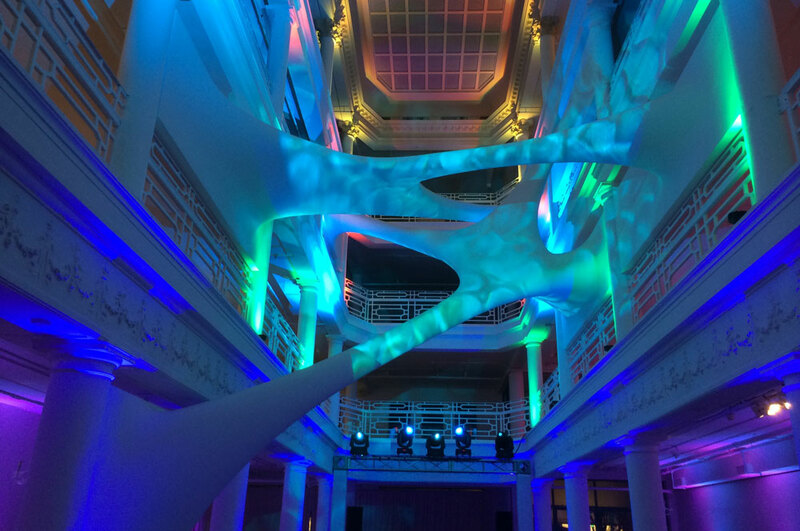 When planning a special event, partner up with our team of production designers to develop a technical strategy for the design, development, and execution of your function. 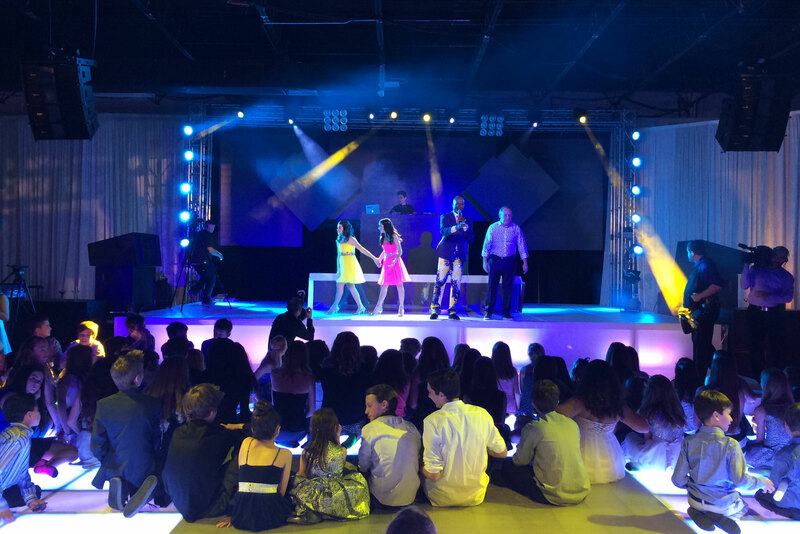 Weddings, Mitzvahs, Birthdays, Anniversaries, and Deluxe Parties are all made more memorable through advanced scenic designs, strategic lighting, Audio, and video. EVOLVE the experience of your guests. Schedule a demo at our in house Showroom TODAY!! !